This page is intended for current parents of Scouts in our troop. 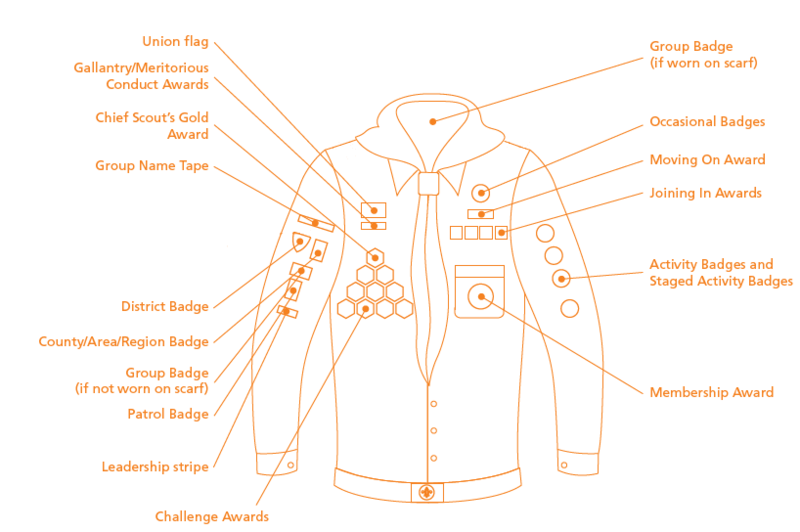 For more information on what Scouts do, and how you could join, please click here. 26/04/2019 Gadget Building Gadgets for survival Camp - Who is the best dressed(er)?